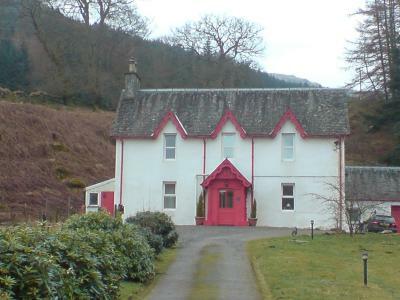 Lock in a great price for Inverardran House Bed and Breakfast - rated 9.2 by recent guests. The host was very welcoming, friendly and helpful, excellent. A wonderful experience, we will return. A warm friendly welcoming host. 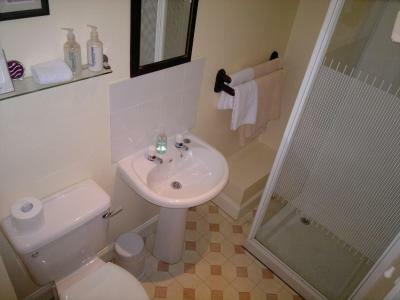 Dble room with ensuite facilities, spacious, clean and tidy and cosy. 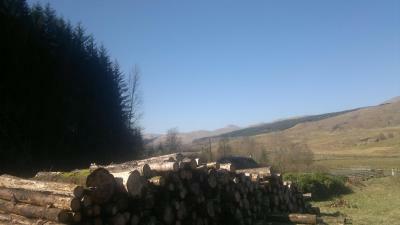 Beautiful view out front facing window towards hills. The garden at front was particularly lovely laid out with golden daffodils. 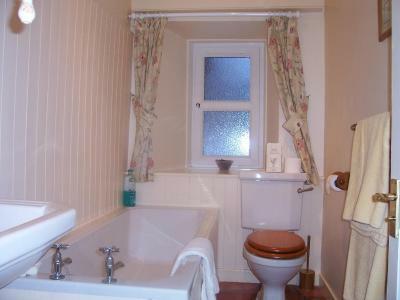 Lovely fluffy towels in bathroom and a good selection of tea, coffee and biscuits in the room. Good choice at breakfast time also, cereals, juices, and homemade jams. Our cooked breakfast was made to order and very tasty. Will certainly be back for another visit. Would highly recommend this B & B. The breakfast was DELICIOUS! So, so yummy. 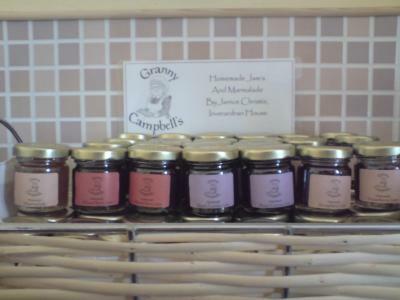 Try the homemade jams! The host was very welcoming and friendly. The Host and his local knowledge. John is humorous, very helpful and welcoming. We stayed in the Cottage, which was ideal for our needs. 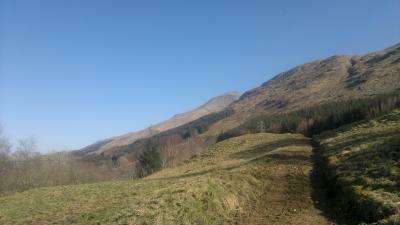 The location is perfect for accessing the region, and has a wonderful view. 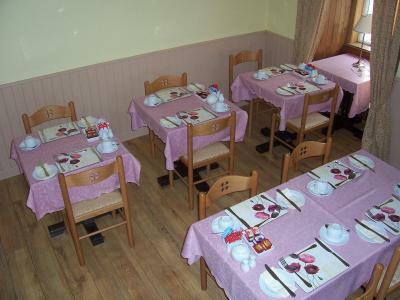 The breakfast is excellent and has plenty of choice for everyone. Peaceful and quiet. Dog friendly. 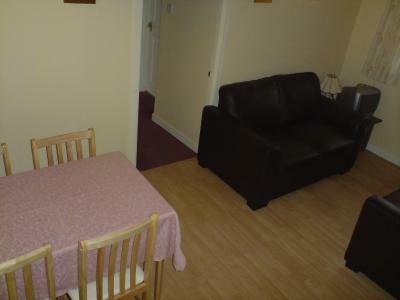 Clean and tidy accommodation. 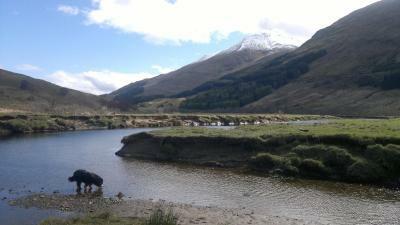 Inverardran House offers a lovely respite from the "real" world, and you can't ask for more than that. Breakfast great & comfortable bed plus friendly owner. A lovely place to stay! The owner is really nice and breakfast is delicious! The welcoming staff were clearly interested in making sure I had a great stay. The fabulous breakfast had pleasing variety and was thoughtfully presented. 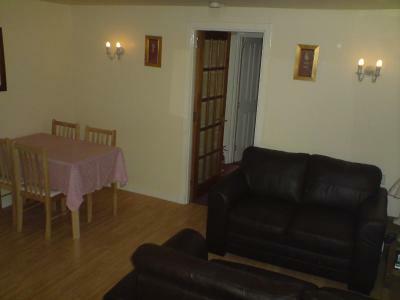 The room was of a high standard and lacked for nothing. The ability to pay on arrival was also appreciated. A traditional Scottish breakfast is served every morning, with local produce and homemade preserves. Special diets can be catered for on request. Set in a 150-year-old family home, the bedrooms are well-equipped and each feature a private bathroom with free toiletries. 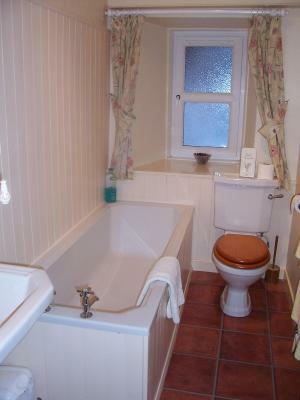 Other facilities include tea/coffee facilities and a wake up service. 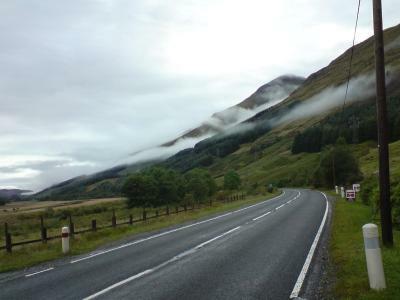 When staying at the Inverardran Guest House, guests can enjoy fishing, walking, hill climbing, touring and golfing. 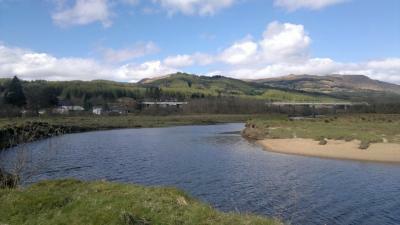 Loch Iubhair and Loch Dochart are both a short walk away. 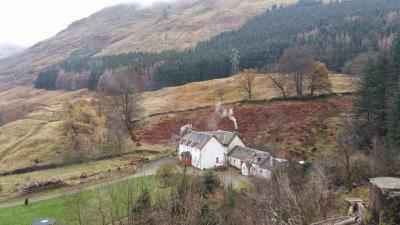 This property is also rated for the best value in Crianlarich! Guests are getting more for their money when compared to other properties in this city. 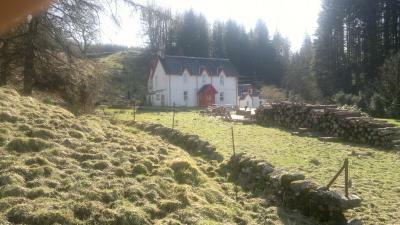 Inverardran House Bed and Breakfast has been welcoming Booking.com guests since 20 Oct 2010. 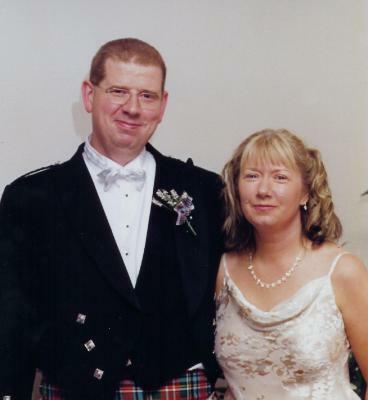 When would you like to stay at Inverardran House Bed and Breakfast? 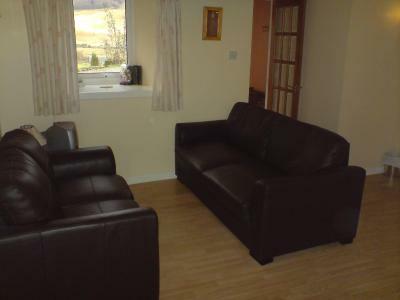 This larger room has a fantastic view across the glen to the mountains in the distance. 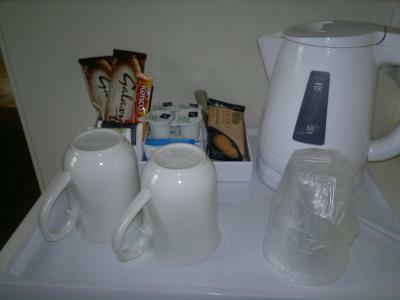 Each room has tea and coffee facilities and a flat-screen TV with over 150 satellite channels. 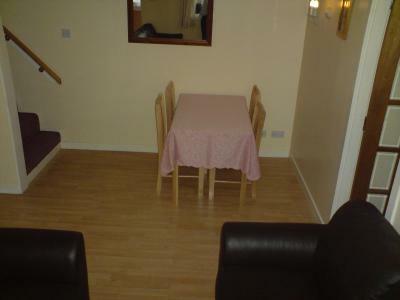 This room can accommodate a children's cot if requested in advance. 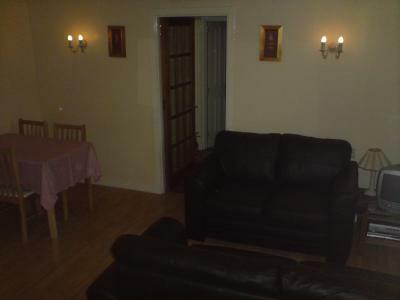 This room features tea and coffee-making facilities. 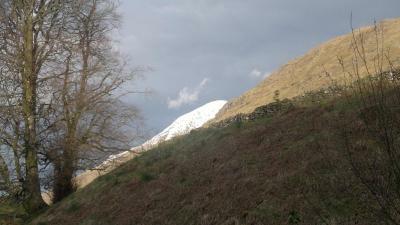 You can enjoy views to the east, where in summer months you can watch the sun rise over the mountain of Ben More. All rooms have a flat-screen TV and over 150 satellite channels. This room can accommodate 1 cot and no extra beds, please see the Children and Extra Beds policy for more information. 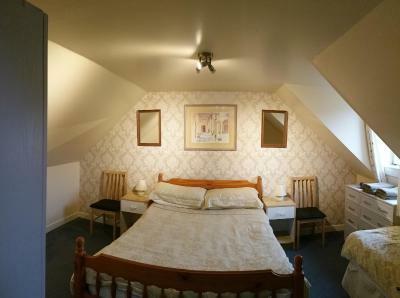 With 1 double and 1 single bed, this room also has tea and coffee making facilities and a selection of toiletries. 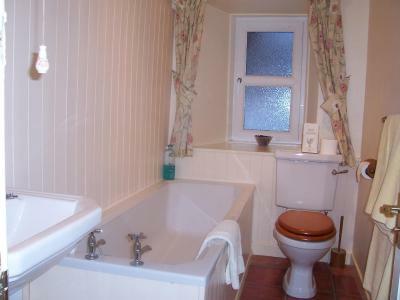 There is also a private bathroom across the hall, 5 meters away down and up a some steps. All rooms have a flat-screen TV and over 150 satellite channels. This room can accommodate 1 cot but no extra beds, please see the Children and Extra Beds policy for more information. 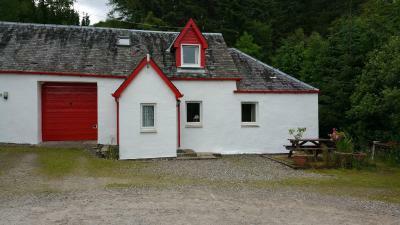 Self-catering cottage with a double bedroom and room with bunk beds. 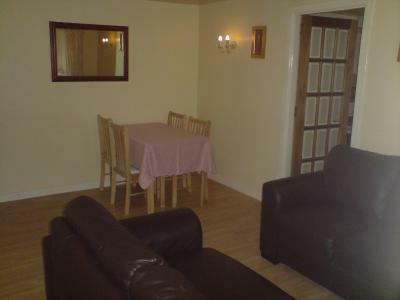 Also featuring a kitchen, shower room and dining/living room. Bedding and towels included. 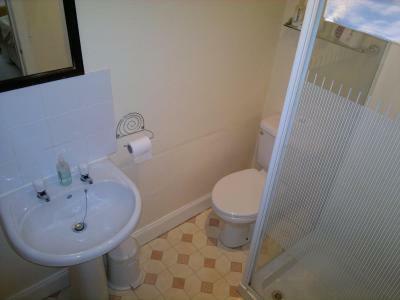 This more compact en suite room has a flat-screen TV with over 150 satellite channels and tea/coffee making facility. 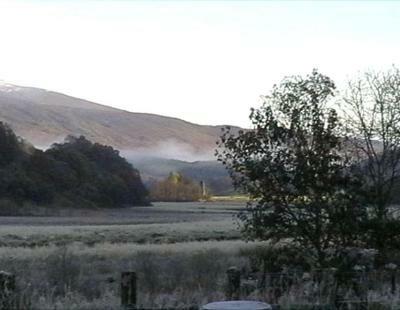 The room has fantastic views across the glens. 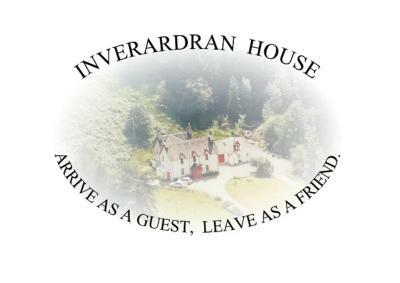 inverardran house is our home and has been since 1992. you are welcome to come and join us in our home. we are not a big fancy hotel. we offer a no frills basic bed and breakfast. nothing fancy . the house its self is over 200 years old. we love meeting people from all over the world and love seeing them again if they ever want a room in the future. 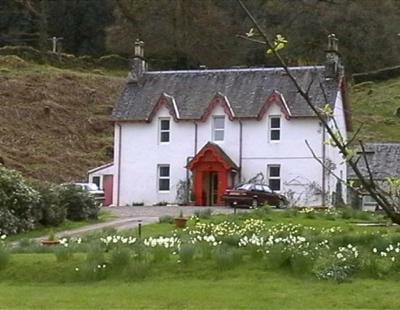 House rules Inverardran House Bed and Breakfast takes special requests - add in the next step! Inverardran House Bed and Breakfast accepts these cards and reserves the right to temporarily hold an amount prior to arrival. 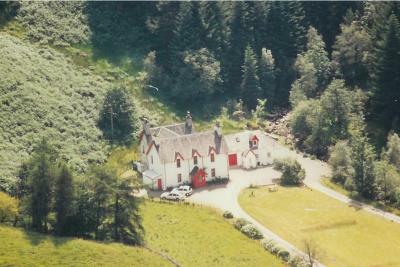 Guests are advised to search for the hotel name (Inverardran House), not the postcode, when using satellite navigation. Please note that the hotel has resident pets, including dogs and cats. A lovely greeting and breakfast. No it was a very lovely experience start to end.